This week’s featured employee is Hank Nix, Service Delivery Technician. Hank has been with the DTP team for 8 months. 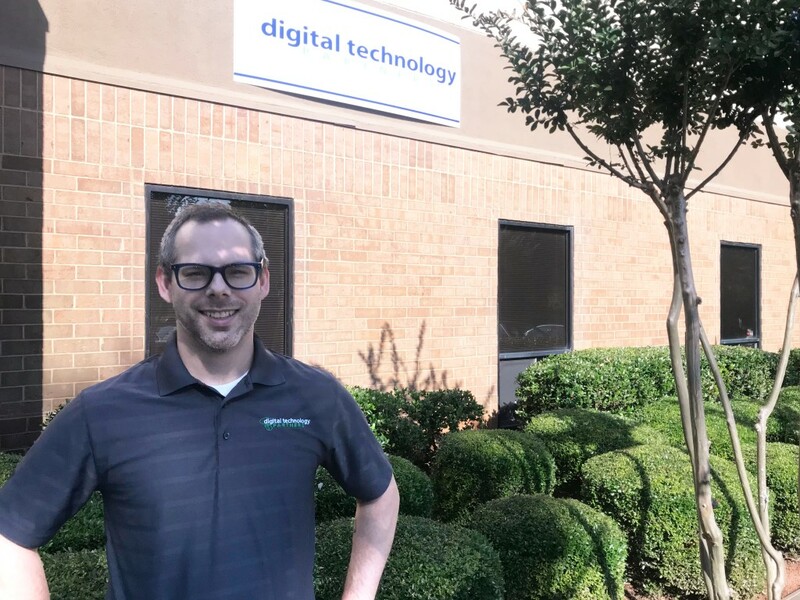 He handles the onboarding process for our new clients, manages RMM (remote monitoring and management), provides Sophos Endpoint support, handles project audits, and more. Learn more about Hank below. Tell us two truths and a lie. I’ve worked as a bouncer. I’m allergic to some metals. I can’t wear mismatched socks. What’s on your ideal pizza? Thanks for getting to know a little more about Hank! 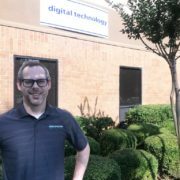 Check back next Monday to meet another member of the Digital Technology Partners team.